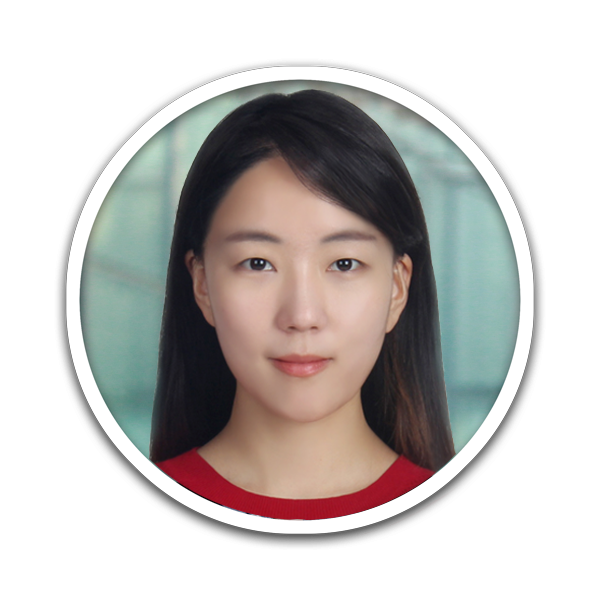 Yujeong Bae is a postdoctoral researcher in the field of experimental condensed matter physics and mainly participates in the research part of single-atom spin resonance using a scanning tunneling microscope. Her current research agenda is to investigate the many-body quantum states in nanostructures and build robust and efficient spin networks. Her PhD research investigated spin-dependent transport properties in organic/inorganic hybrid magnetic tunnel junctions. She has specialties in the manipulation of ultra-high vacuum (UHV) dual organic/inorganic molecular beam epitaxy (MBE) system and low-temperature measurement of magneto-transport properties.